Desserts available one hour prior to performance (6pm)! 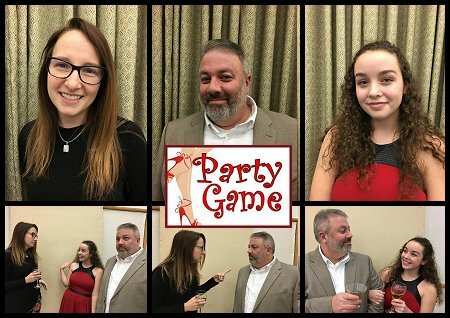 PARTY GAME — An unhappily divorced couple has a chance encounter at a social gathering, where the former wife has come to escape, and the ex-husband has brought his new, much younger girlfriend. Get ready for the battle of the century! BESTSELLER— Beekman Publishing has built its fortune and reputation on author Windham Delaney, a master of the "light romance tragedy inspirational fairytale." All is well (and very profitable) until the unpredictable writer follows his muse into the world of "great books." His latest submission i a work of literary genius - and a guaranteed flop with his readers. Desparate to keep the gravy train on the tracks, the Beekman brothers hatch a plot straight out of Edgar allan Poe (by the way of the Three Stooges.) 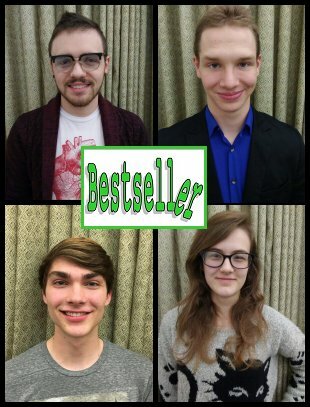 "Bestseller" is a new play by NoneSuch co-founder Brack Llewellyn. 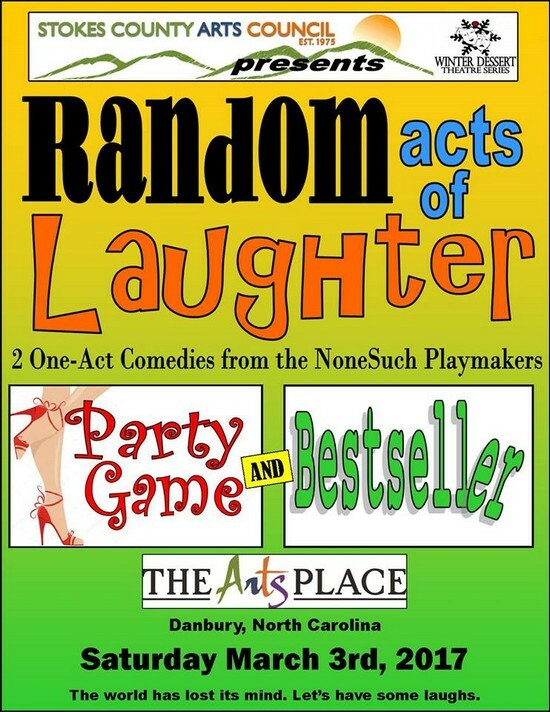 Be a part of our premier audience for this fast-paced farce! 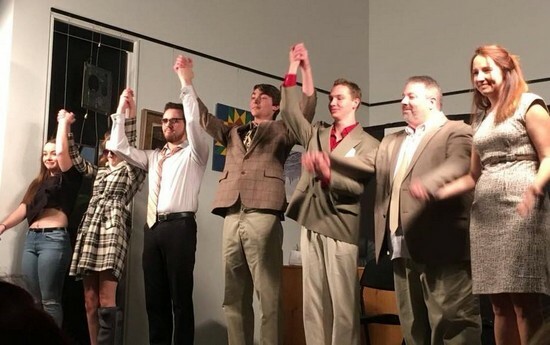 The Cast of "PARTY GAME"